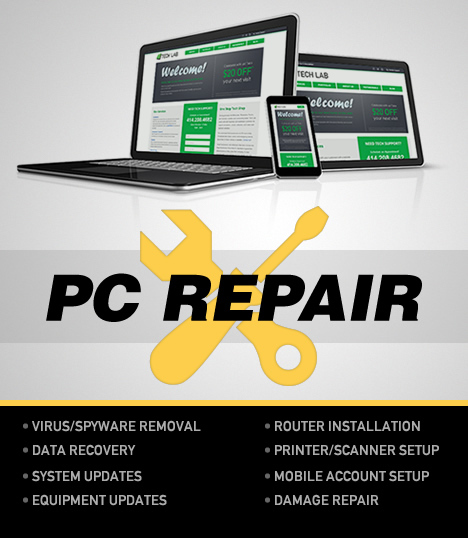 Tech Lab Inc. | Computer Repair, Website Design, Development and Hosting; based out of Milwaukee, WI, Your Technology Headquarters. 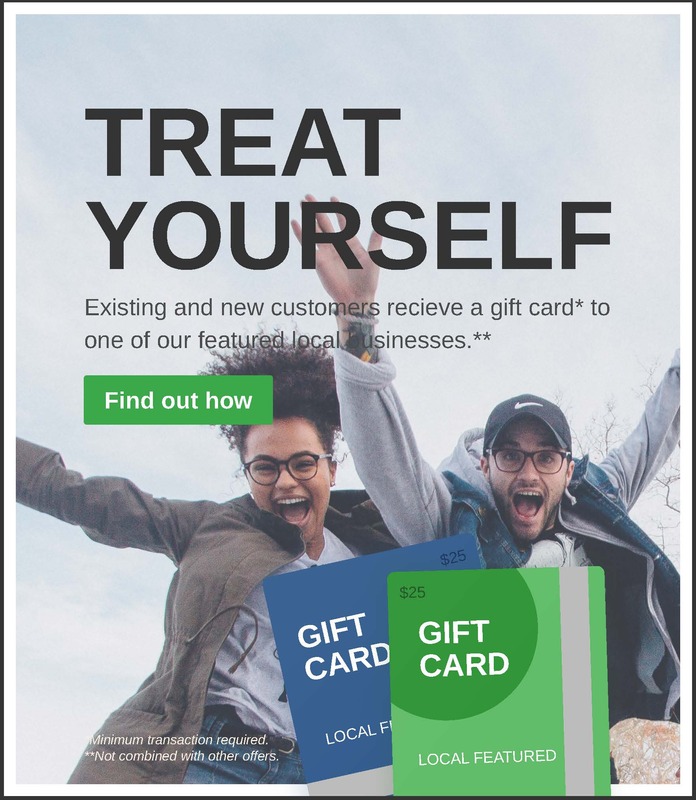 Engage and connect with your customers! Software solutions that produce results: Convert visitors, increase brand exposure, track sales, and get paid! Your computer should work for you, not against you. When technology is implemented correctly, it reduces costs and increases automation and efficiency. Get connected everywhere! Have your documents, photos, calendars, address books, and email available on all your phones, tablets, laptops and desktops. Routers, Switches, WIFI, Ethernet and Fiber are all components that enable communication. Avoid bottlenecks and maximize your network capabilities by keeping the channels of communication open. A computer that no one sits in front of, but is the most critical box in your organization. Or is it? New on-site and cloud solutions implemented daily. 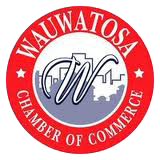 Serving primarily the Milwaukee, Waukesha, Racine, and Kenosha counties and surrounding areas. 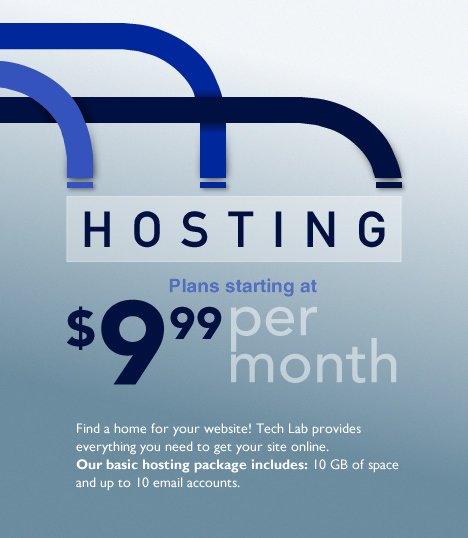 Tech Lab works with both business and residential customers to support computers, servers, networks, and create and maintain websites. We understand that businesses run 24 hours a day. Scheduled after-hours service and emergency service (less than 24 hours notice) is available. Contact us! Small businesses and individuals that desire to become large businesses know that it's important to grow their infrastructure as they grow their company. A clear upgrade path is key and we can help provide you with the tools for growth and success! Organizations all over the world are rethinking how they communicate. 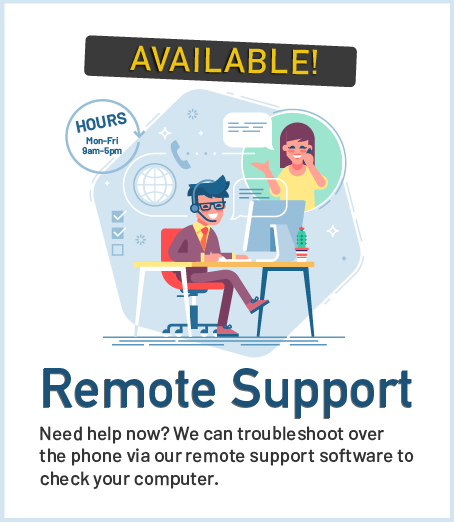 Tech Lab implements the latest solutions that keep you connected and engaged. Need some guidance? Try scheduling one-on-one training, or check out Leo's Tech Tips!